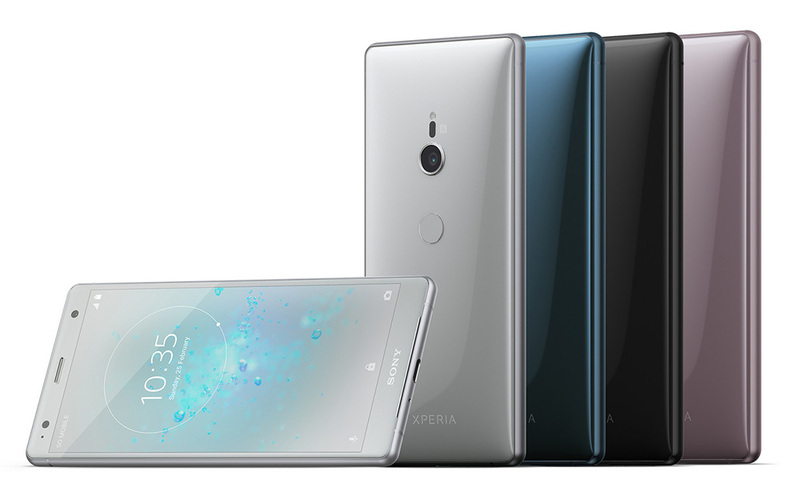 After having been announced at this year’s MWC in February, US availability for the Xperia XZ2 and Xperia XZ2 Compact from Sony has just gone official. Pre-orders for both devices will start later this week on April 13 at Best Buy, with the pre-order period ending April 19 (next Thursday). Following that, they will be available for purchase through Best Buy starting April 20, with in-store availability beginning May 6. On May 20, the devices will hit Amazon and other participating retailers. The Xperia XZ2 Compact starts at $649.99, while the Xperia XZ2 starts at $799.99. In terms of Xperia XZ2 specs, you’ve got Qualcomm’s Snapdragon 845 processor, 4GB RAM, 64GB storage with microSD support up to 400GB, a 5.7-inch FHD+ display (2160×1080, 18:9, HDR), 3,180mAh battery with Quick Charge 3.0 and fast wireless charging, water resistance, rear-mounted fingerprint reader, an updated 19MP camera, and Android 8.0 Oreo. For the Compact, there is a 5-inch FHD+ display with HDR, Snapdragon 845, 4GB RAM, 19MP camera, fingerprint reader, and stereo speakers. Like other Xperia Compact phones, it’s a smaller phone, but with all the specs you want. To see a complete spec breakdown, look here. We’re still very much excited about these.